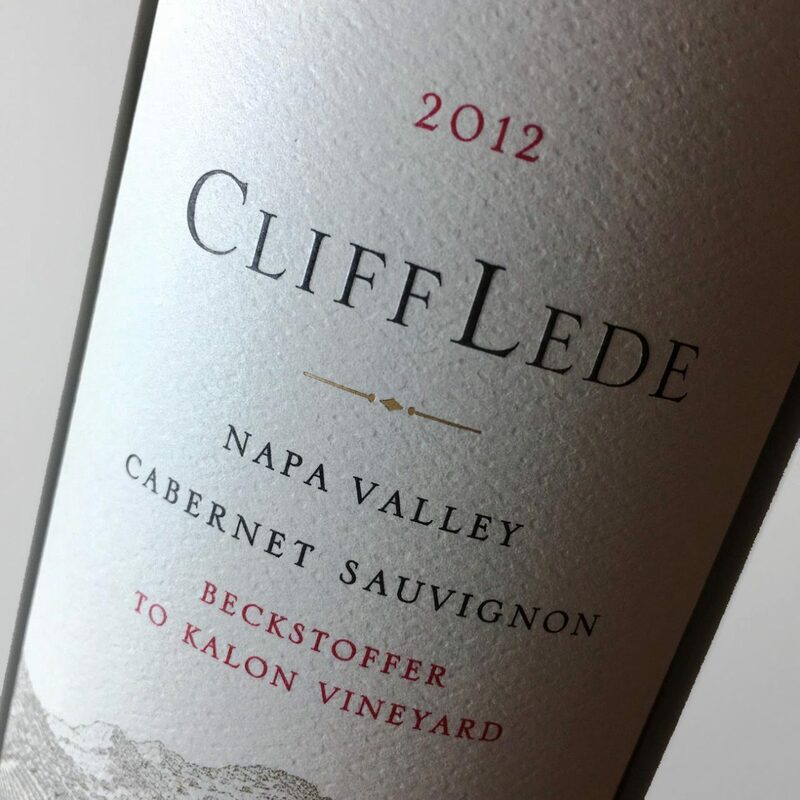 This varietal Cabernet Sauvignon is made with fruit sourced throughout Napa Valley. 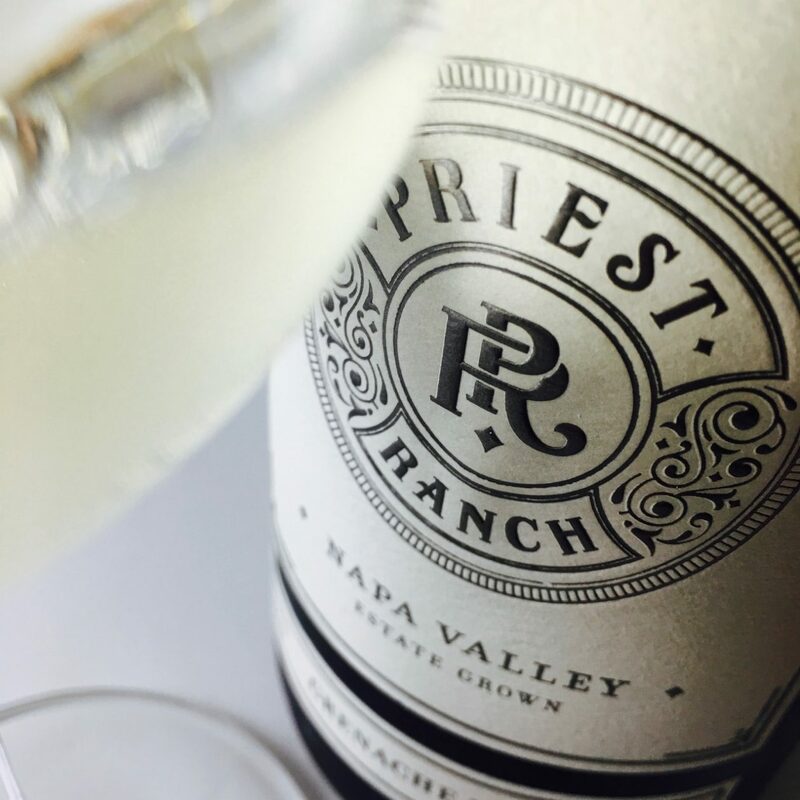 The wine spent three years in élevage: the first in oak tank followed by two years in French oak barrels. It was released in August 2017. The robe is deep ruby-garnet with a clear rim. The fragrance is suffused with cassis and red cherry, currant and spice, a little juniper. 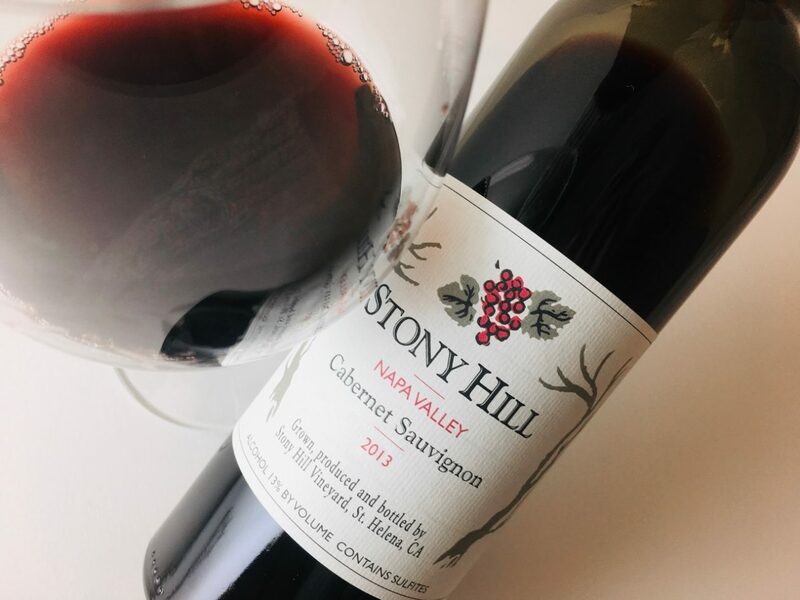 The palate is lightweight and the tannins modest, making it drinkable now, although a couple of years of bottle age will add depth and detail. 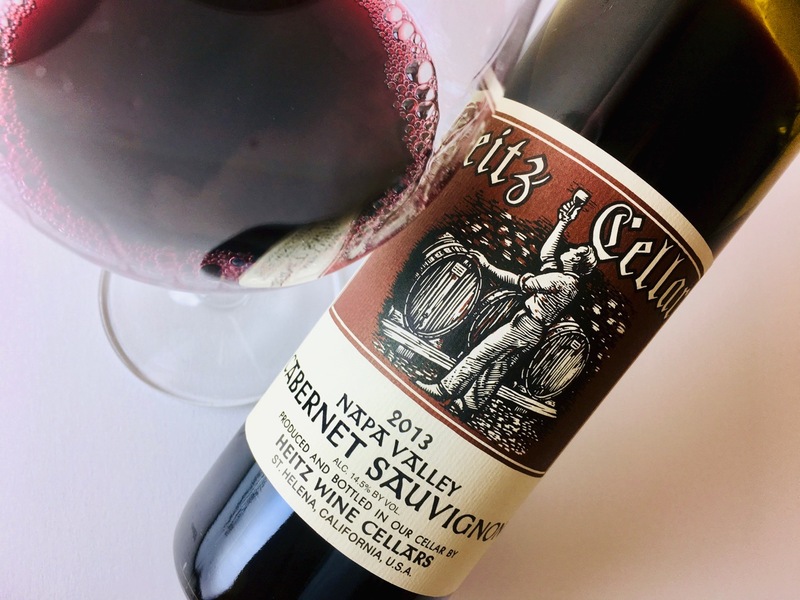 It’s a good entrée to Heitz’s red line-up, and an exceptional value in Napa Cabernet.